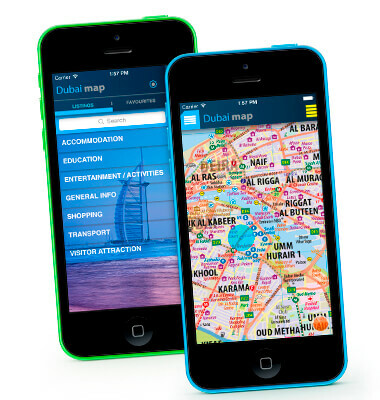 Explorer’s digital team can deliver smartphone applications across multiple platforms, such as our own Dubai offline map app which helps visitors to navigate the city without the need for mobile data. Our popular and user-friendly container apps enable clients to provide their staff or stakeholders with a bespoke bookshop of their own content, as well as integrating Explorer’s bestselling titles in eBook format. Whatever your requirement, our digital developers and designers will bring it to life at your fingertips.